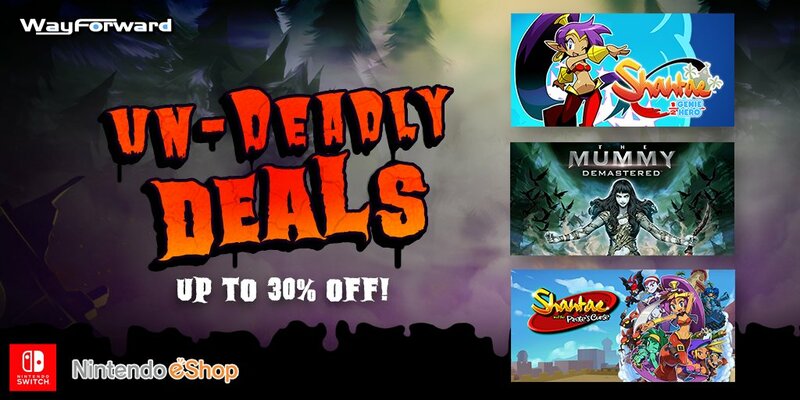 WayForward is offering some chilling discounts this Halloween season. These are some great deals, especially for the Shantae games! If you’ve not had a chance to experience them, now’s a good time to dive in!